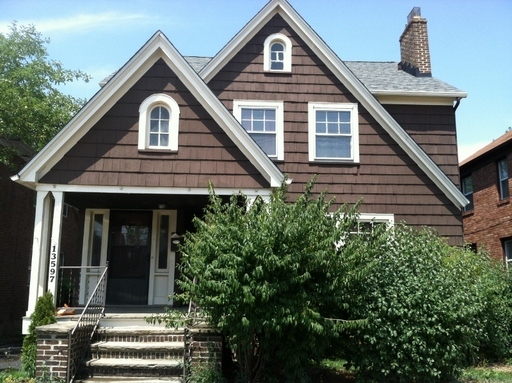 Property ID: 13597 Cedar Road, House. 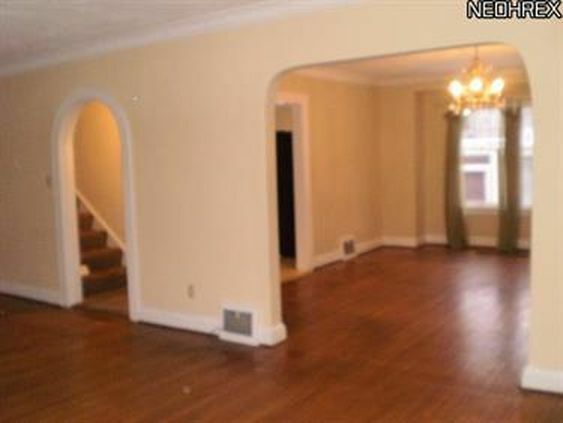 This beautiful 4 bedroom, 2 bath colonial home for rent located in University Heights boasts over 1800 square feet of living space. 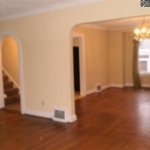 The large living room and dining room both feature beautiful hardwood floors. 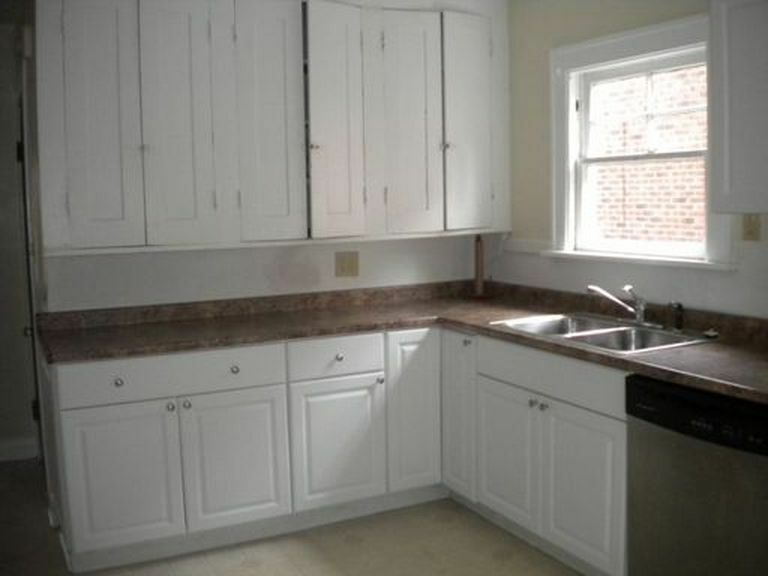 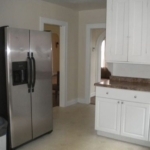 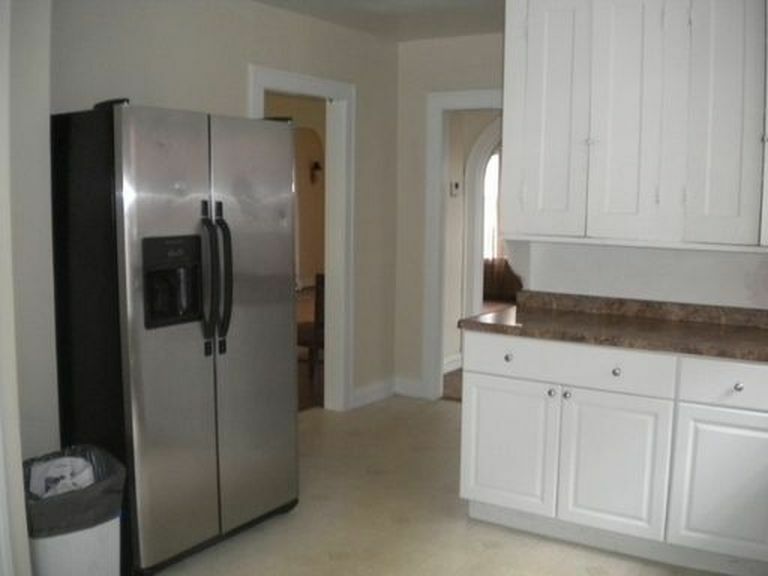 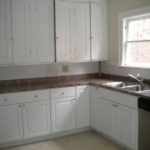 The updated kitchen features stainless steel appliances and plenty of space for preparing delicious home cooked meals. 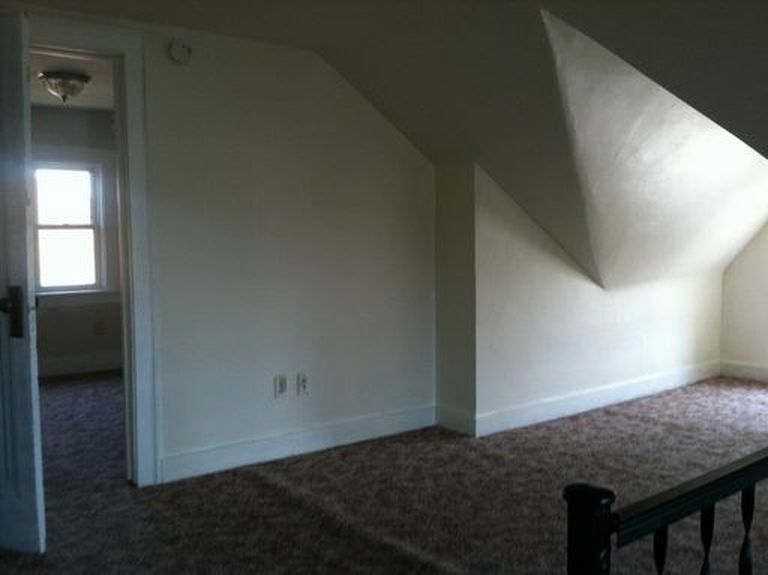 All four spacious bedrooms have oversized closets. 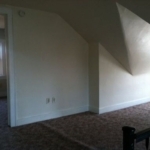 Located just down the street from shopping and family entertainment.